Mum Pushpa manages the Rathna Guesthouse. Her four children, Suranga, Thamira, Nadishika and Kasun support her as much as they can. Mum Pushpa runs the guesthouse. She takes care of everything and everyone. The thing she likes best is cooking for her guests, preparing delicious Sri Lankan and international dishes. 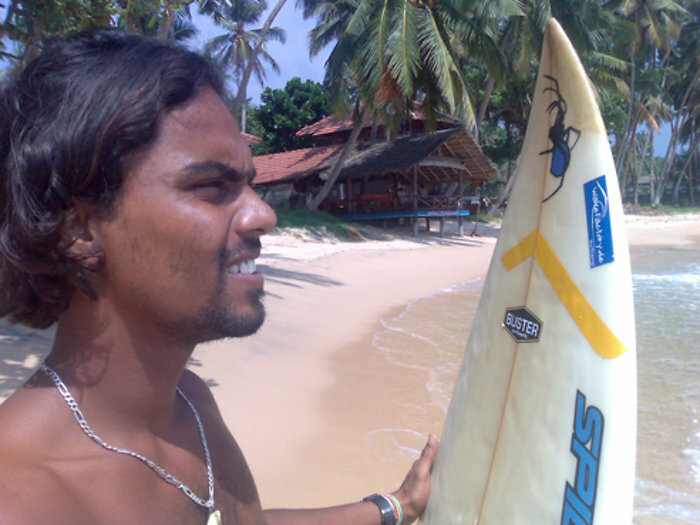 Suranga mainly takes care of the guests; surfing, scuba diving and fishing are his favorite activities. 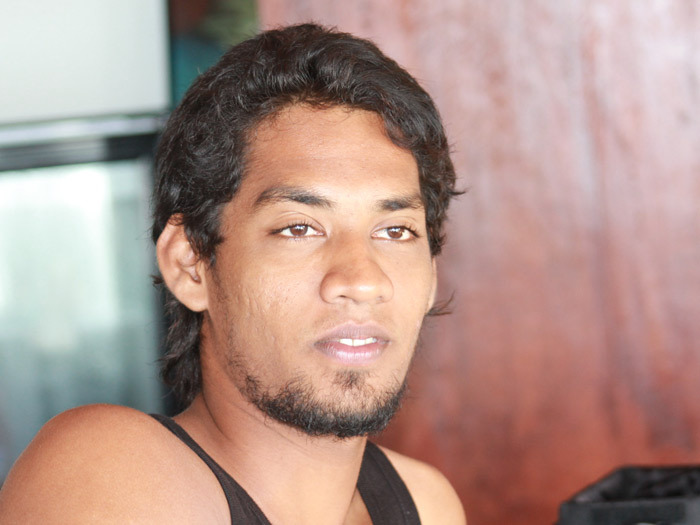 Kasun, the youngest family member, has proven to be an excellent surfing teacher and is at your service in the restaurant and at the bar. 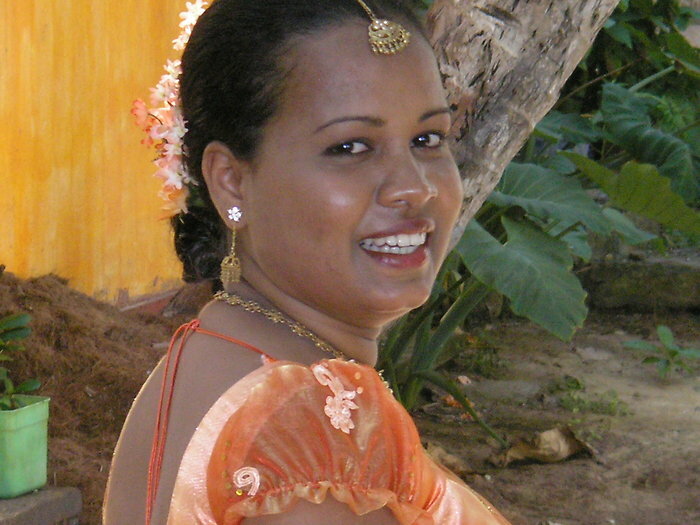 Nadishika mainly supports her mother in the kitchen and in managing the guesthouse. You will spend your birthday at our guesthouse? Nadishika, who is a brilliant pastry chef, will bake your favorite cake. Thamira and his wife life in Germany. He takes care of the website and internet bookings for the guesthouse.